Ryan Phillippe explained on Twitter that he broke his leg during a family outing Sunday and it required "surgical attention." Actor Ryan Phillippe has posted a picture of himself laid up in a hospital bed with a broken leg following what he calls a "freak accident." Phillippe wrote in the caption of his Instagram post Monday that he's "going to be ok." The picture shows him with a bandage on his leg and a swollen foot. He later explained on Twitter that he broke his leg during a family outing Sunday and it required "surgical attention," but he will make a full recovery. The 42-year-old thanked first responders and paramedics for their help. 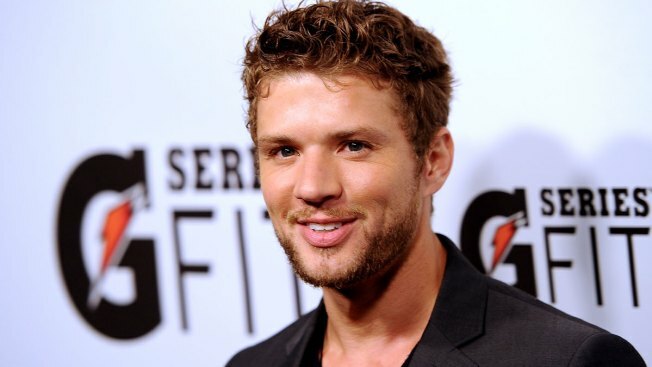 Phillippe responded to fan speculation that he hurt himself doing a stunt for his USA series "Shooter," saying he wasn't anywhere near the set.